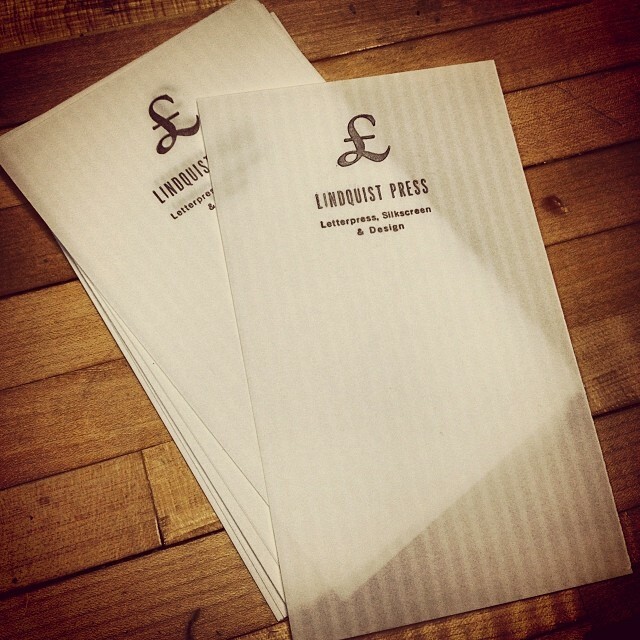 Lindquist Press - Fine Prints and Design | Artist run letterpress and silkscreen print shop, for personal, business and artistic creative projects. 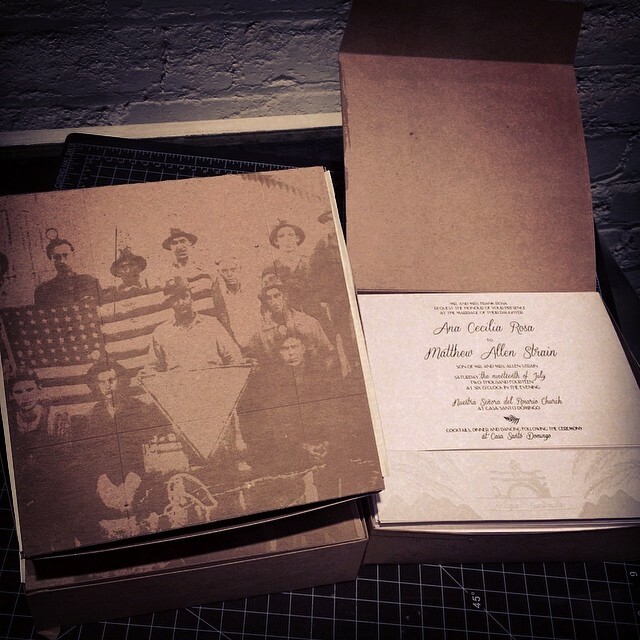 Custom stationery including invitations, business cards, posters, and Fine Art printmaking. 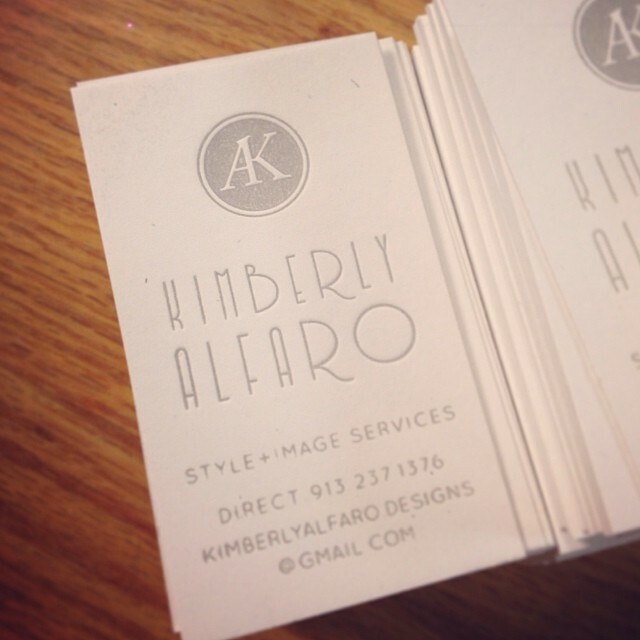 Soft and playful, these cards were a sleek design for a stylist friend. Minimal to be sure, but the monogram really pops up out of the debossed gray around it. Ruby has been super busy moving this fun collection of shirts, so we put up a little display here at the shop for First Friday crowds. 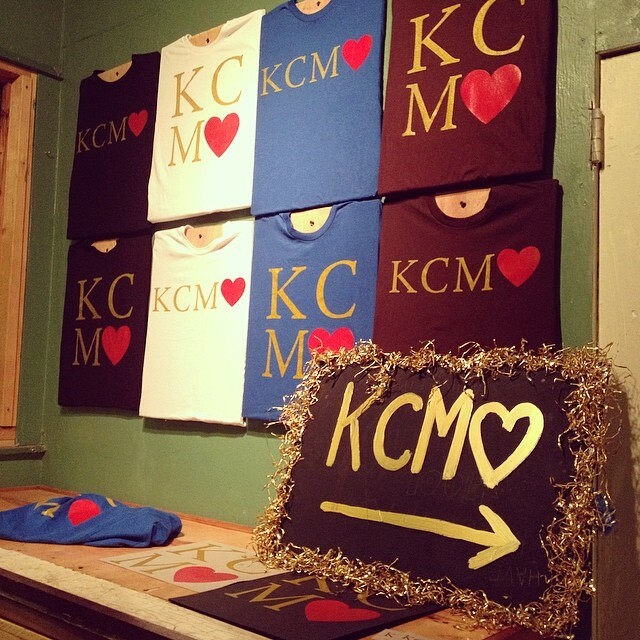 Designed and printed here at the shop. 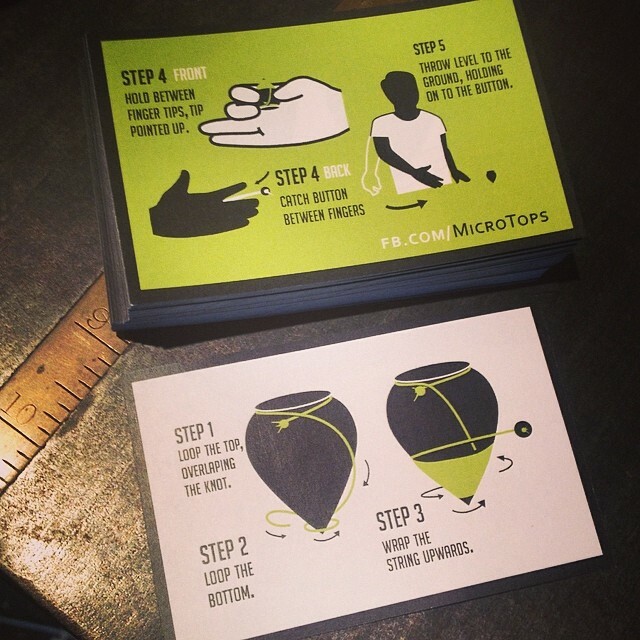 Tiny Inserts for Microtops, a local artisanal top maker. Front and back shown here. 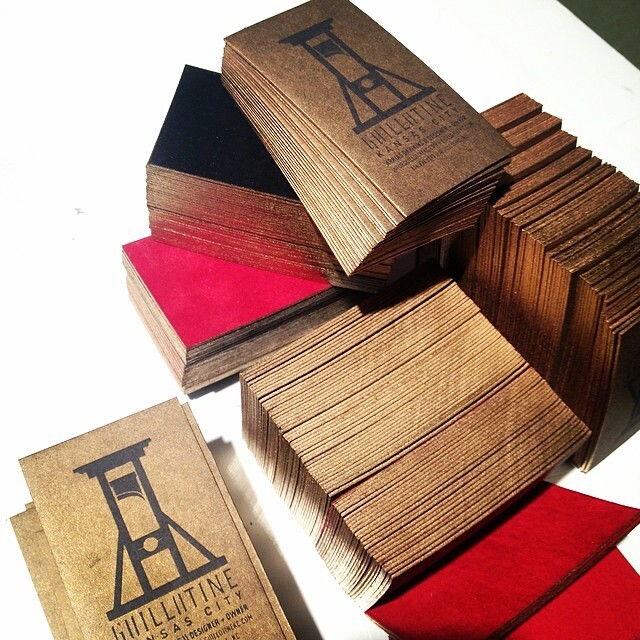 The red and black backs you see here are actually suede, laminated onto letterpress printed paper. 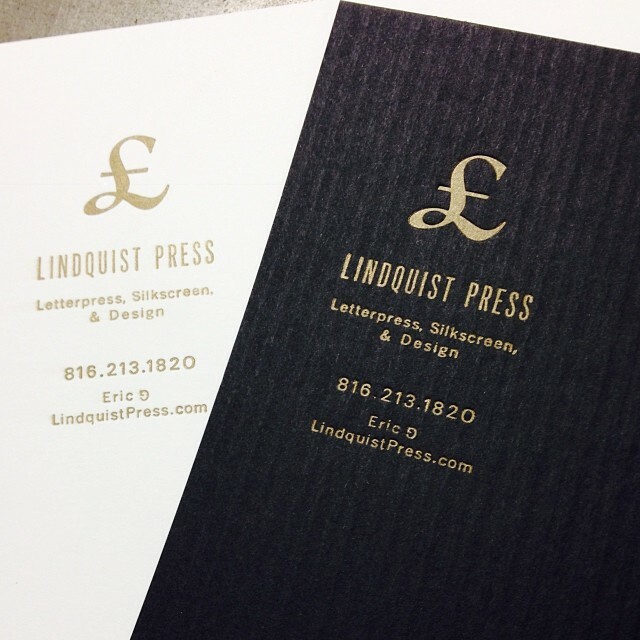 The printing and edging feature a metallic gold with deep emboss, raising the black paper in the artwork. These are probably my new favorite cards, design from Sam Smalls. 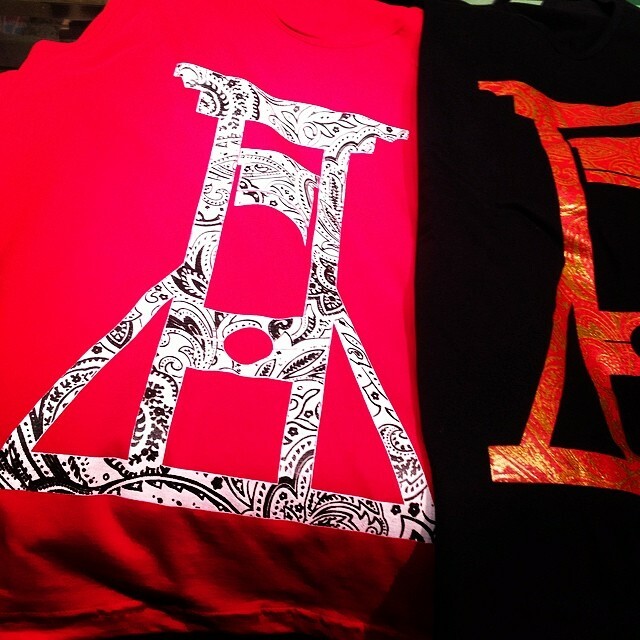 Two color silkscreen tank tops here, with more designs on the way. 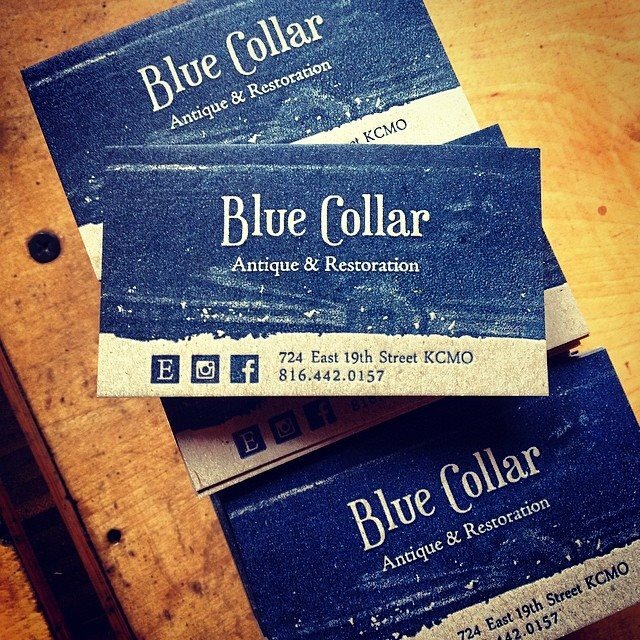 This shop is another great Crossroads gem on 18th street, pretty classic and simple little design in one color, letterpress printed. 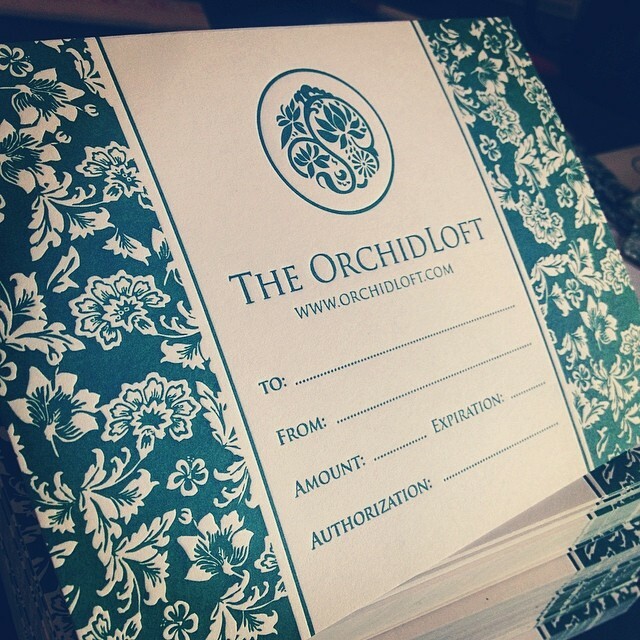 Loose leaf letterpress note sheets, onion skin opacity with vertical accents. These new price charts have been a great way of demonstrating the materials and processes, while streamlining job quotes and pricing options for most clients. 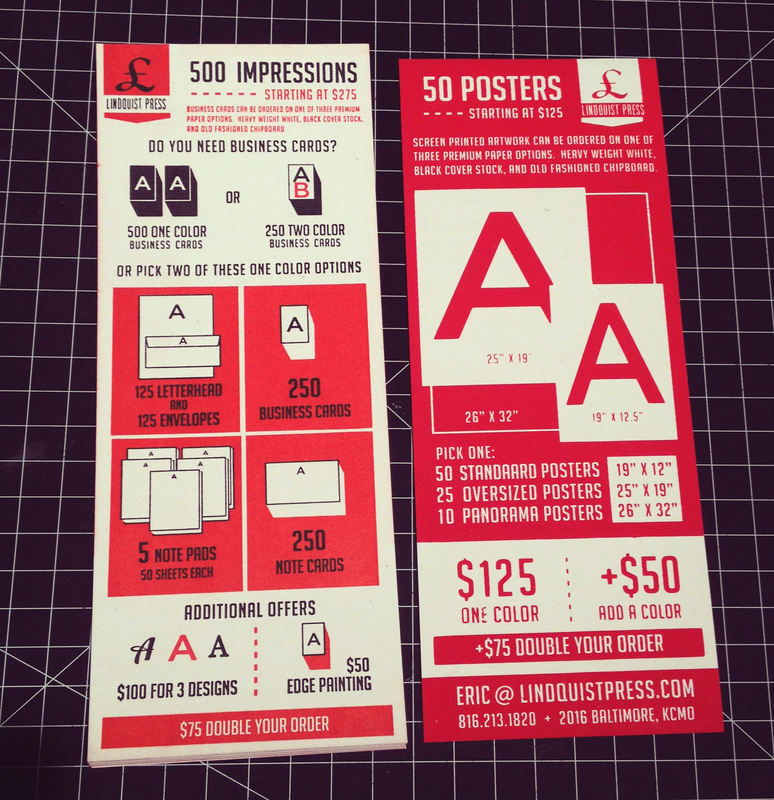 I designed a scoring setup that allows for really efficient packaging, whether the project is a run of business cards or even a wedding suite as seen here. The vertical accents continue on these gold business cards.